Comets: ☄️Comets: Animating Particles in Swift. 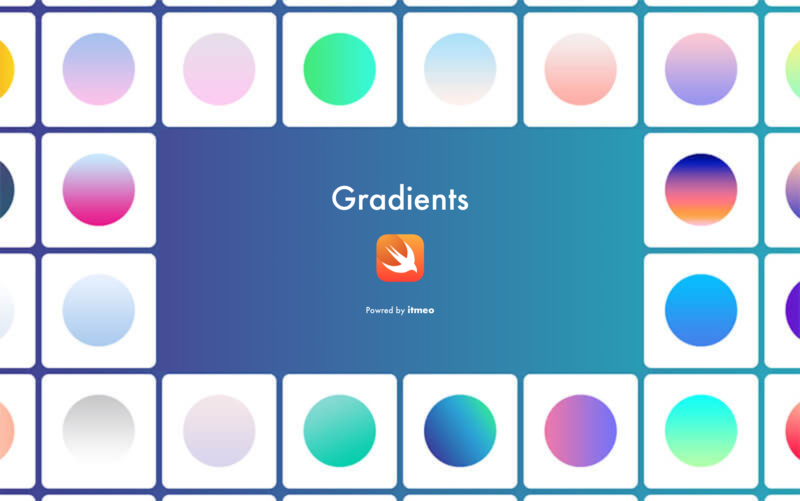 awesome-swift – A collaborative list of awesome Swift libraries and resources. Feel free to contribute! 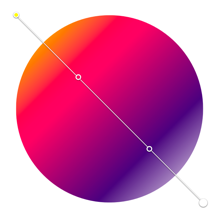 Gradients is available under the MIT license. See the LICENSE file for more info.